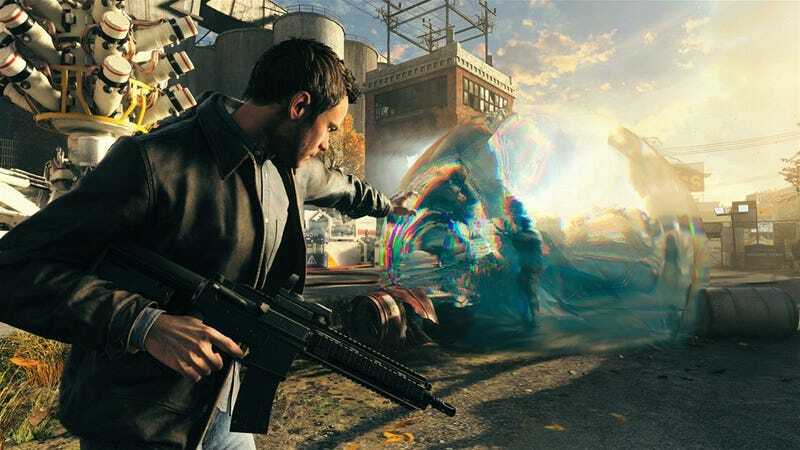 We already knew that Quantum Break would be hitting the Xbox One in April. But the next game from the creators of Max Payne is also coming to Windows, too. And if you pre-order the console version, you can get Quantum Break on PC for free. The news of the Break/Wake XB1 bundle comes after some Wake-themed foreshadowing by Remedy creative director Sam Lake. The existence of backwards-compatible Alan Wake games isn’t a total surprise since Alan Wake’s American Nightmare were amongst the ones that leaked out last weekend alongside Red Dead Redemption. It’s not quite the new game that Alan Wake fans have been hoping for but a great way to experience those games for those who haven’t played them.